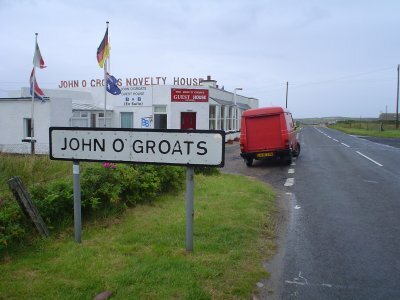 My brother took it to Scotland, and made it this far. 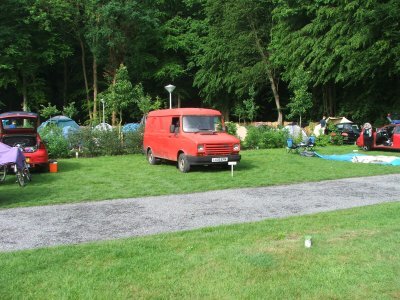 This campsite is about 1/2hr walk from the centre of Bruges. 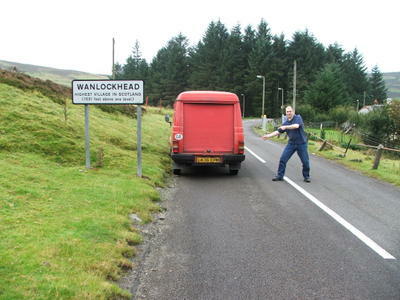 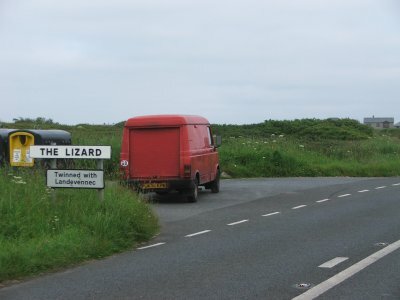 The first time the van has been abroad I suspect. 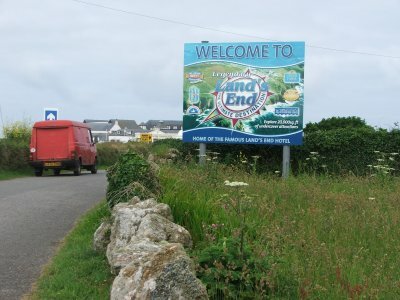 A camping trip to Cornwall - it seemed rude not to visit the most Southerly and Westerly points.